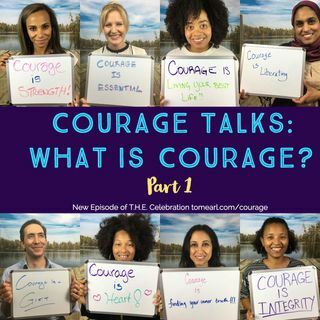 Throughout this year I have asked my guests what courage looks like in their life. At the same time, during 2018, I have ... Maggiori informazioni been asking friends these same questions. During a dinner party, or while people were over at my house, I’d invite them to step into my studio, where I would walk them through the same set of questions around courage.